A truck driver survey of nearly 1,700 long-haul truck drivers showed a “a major concern for chronic disease risk factors” in long-haul drivers, such as high blood pressure, obesity, smoking, physical inactivity, high cholesterol and sleep duration. The National Institute for Occupational Safety and Health performed the study, results of which were published in the American Journal of Industrial Medicine this month. Entitled the “Obesity and other risk factors: The National Survey of U.S. Long-Haul Truck Driver Health and Injury”, the study shows that truck drivers are twice as likely to be obese as the rest of the U.S. adult working population, as 69 percent of the drivers surveyed for the study were obese (relative to their body mass index), according to the survey’s results. 17 percent of those were deemed to be morbidly obese, which is not surprising to us. 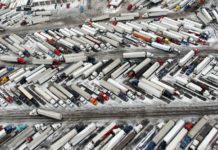 Even more concerning, 88 percent of the truck drivers surveyed said they had at least one risk factor — high-blood pressure, smoking, obesity, etc. — for chronic disease. The national average is at 54 percent among adult workers, a total difference of 34 percent. There were 3,759 truck drivers in total that were actually surveyed for the study at truck stops around the country. 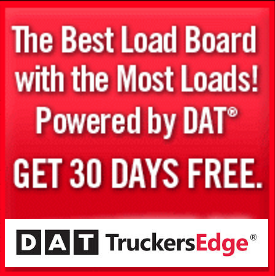 Among the nearly 4K truck drivers, 1,670 qualified as long-haul truck drivers, which the study intended to focus on. Of those, 64.5 percent reported being company drivers, while 35.5 reported being owner-operators, and 90 percent of them worked in the for-hire industry. More than 60 percent were between the ages of 40 and 59, and 17 percent were between 30-39. Another 14.8 percent were between 60 and 69. This is exactly why Big Rig EBooks promotes their truck driver educational series. Our Ebook, “The Truck Driver’s Guide To Health And Fitness,” covers the importance and need of intervention. In this book, we teach truck drivers how to stay healthy on the road. We give them insight to eating, dieting and proper exercise. Just as this study shows, the need for health and fitness intervention is crucial. At only $0.99, you can’t afford to not get it. This book will get you on the right path, one that can save your life. The NIOSH says the Federal Motor Carrier Safety Administration provided support for the study. We expect more studies just like this in the near future. 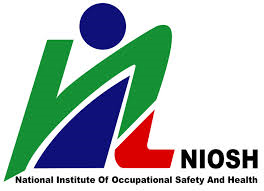 Although this isn’t the first study done by the NIOSH, it brings up a concern that does need addressed. Again, we’re you’re on the road as much as long-haul drivers are, the need for a healthy diet and exercise is vital. I hope you take the time to get the book by Big Rig Ebooks. 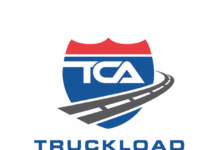 The survey is alarming and it should be a concern for all truck drivers.